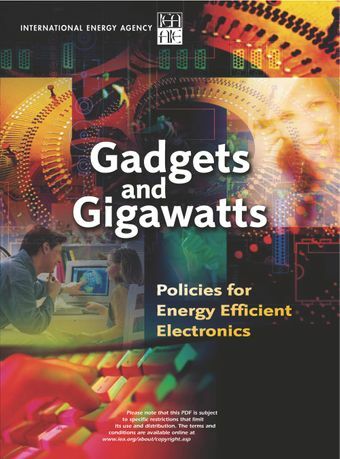 By 2010 there will be over 3.5 billion mobile phones subscribers, 2 billion TVs in use around the world and 1 billion personal computers.This book examines how "smart" this equipment is from an energy efficiency perspective and what the potential is for energy savings. It includes a global assessment of the changing pattern in residential electricity consumption over the past decade and an in-depth analysis of the role played by electronic equipment. It reviews the influence that government policies have had on creating markets for more energy efficient appliances and identifies new opportunities for creating smarter, more energy efficient homes.